The strong rains woke us in the middle of the night, leaving us with a dilemma: do we call off our 4.30am trip to White Island to catch the sunrise? With reluctance, I texted our boatman, Joel, of Johnny's Dive Shop. Traveling in the off-season means learning to cope with the hand that nature deals. But it sure is a sorry loss to miss out on this one. Going back to catch some more zzz's, we woke to a bright morning. If anything, the long squall seems to have washed the land and skyscapes squeaky clean. The wisps of clouds on the horizon appeared like cotton balls fresh from the laundry shop. The sky looked freshly-washed, with an intense blue hue. 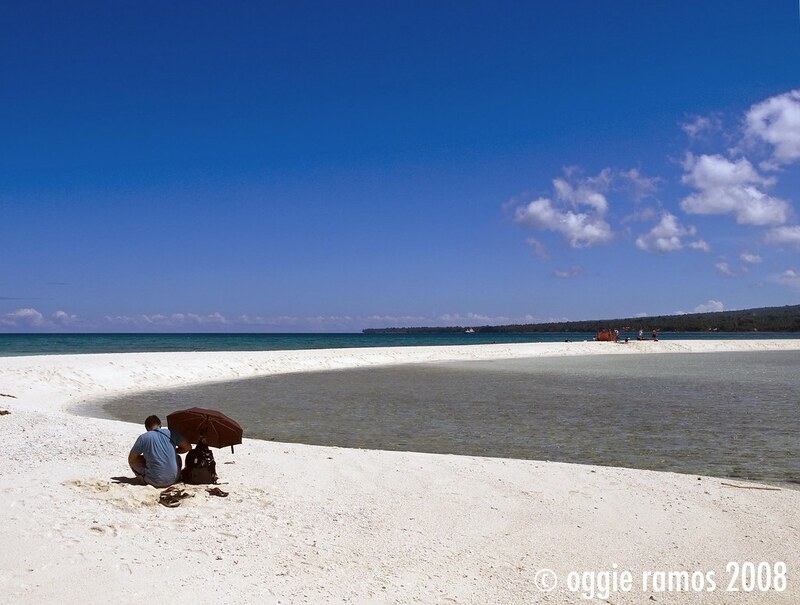 The deferment only helped our cause as we were able to capture white island in its pristine white-ness.I n the light of the late morning and early noon sun, the powdery sandbar looked even whiter against the blue sky. The makeshift stalls from my earlier visits were gone. And while that means being totally exposed to the fierce sun, it also meant seeing White Island as close to what nature intended it to be. Having no shooting gear this time around meant iI was able to swim and get a tan. And as a bonus, by the time my turn came to shoot using wulf's camera, the tourists have deserted the island, hence these series of White Island shots that depict its state of white-ness. Info: Boats can be rented from any of the resorts in Yumbing town to cross over to White Island. Trip takes only 10-15 minutes and costs from P400-500/roundtrip. There are no shelters on the sandbar so bring either a tent or parasol. Don't forget your sunblock and swim gear as well. ito ang isa sa gusto ko talagang puntahan. kailangan pala talaga dyan payong. dami ko pa kasing hindi napuntahan sa mindanao. naku dom, i still have a lot of ground to cover in mindanao. white island used to have vendors with makeshift sawali shelters but the local government had mandated them to clear the area. i think this is a move in the right direction. Hahahahaha... you really want to get a tan...? 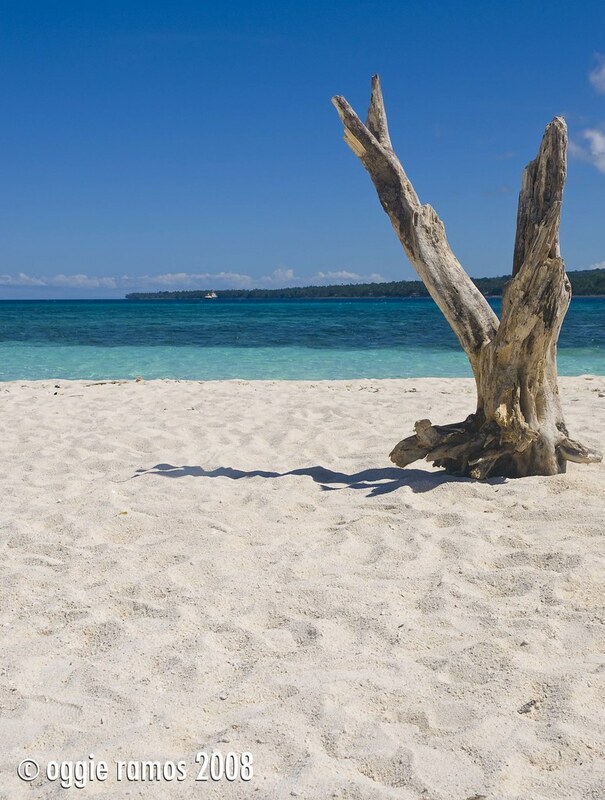 Camiguin is really a very wonderful place with to have a vacation.